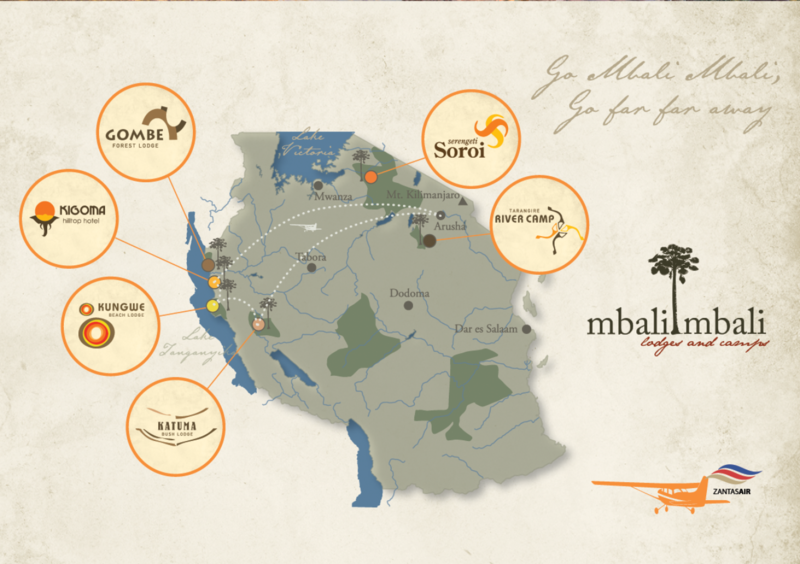 Zantas Air works with its sister company, Mbali Mbali Lodges and Camps, to offer shared charter flights. We fly passengers from Northern Tanzania to Western Tanzania twice a week on Monday and Thursdays. Since these are not private charters, please be aware that there will be other paying passengers flying to different destinations so flight routes and timings may vary. *The above departure and arrival times are subject to change as per the pick up and drop off schedule of passengers. We can pick/drop passengers off to other destinations i.e. Serengeti, Tarangire, Kilimanjaro etc. Please enquire below for more information. Please provide us with more information for your upcoming shared charter requirements and will get back to you with a quote.